Ivermectin is a medication that is effective against many types of parasites.It is used to treat head lice,scabies,river blindness,strongyloidiasis,and lymphatic filariasis, among others.It can be either applied to the skin or taken by mouth. The eyes should be avoided. Ivermectin is currently being used to help eliminate river blindness (onchocerciasis) in the Americas, and to stop transmission of lymphatic filariasis and onchocerciasis around the world in programs sponsored by the Carter Center using ivermectin donated by Merck.The disease is common in 30 African countries, six Latin American countries, and Yemen.The drug rapidly kills microfilariae, but not the adult worms. A single oral dose of ivermectin, taken annually for the 10-15-year lifespan of the adult worms, is all that is needed to protect the individual from onchocerciasis. Common side effects include red eyes, dry skin, and burning skin.It is unclear if it is safe for use during pregnancy but is likely okay during breastfeeding.It is in the avermectin family of medications and works by causing an increase in permeability of cell membrane resulting in paralysis and death of the parasite. Looking for ideal Ivermectin Raw Material Veterinary API Manufacturer & supplier ? We have a wide selection at great prices to help you get creative. 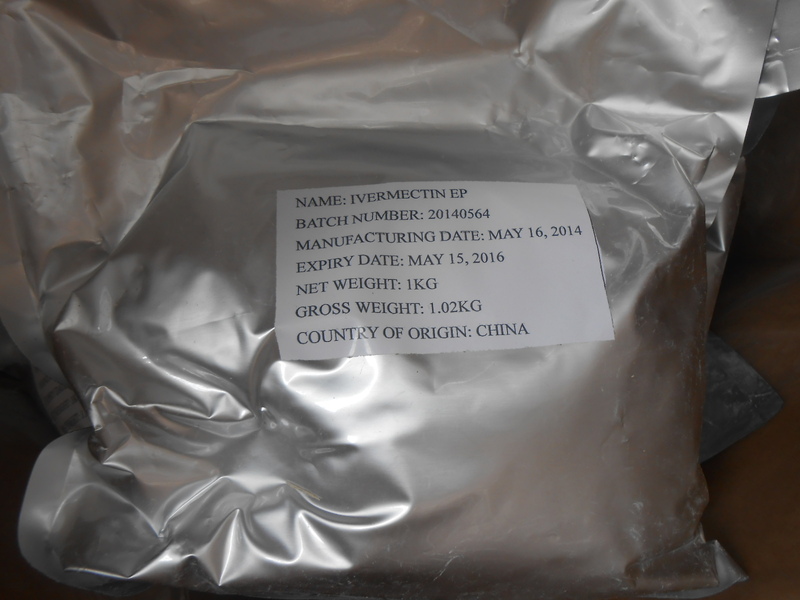 All the Ivermectin Veterinary API are quality guaranteed. 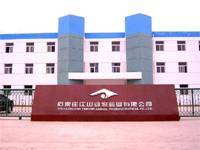 We are China Origin Factory of Parasite Disease Prevention Medicine. If you have any question, please feel free to contact us.